Born in Portland in the year 1947, Stephen King is an American author who is known for his works in supernatural fiction, fantasy, science fiction, suspense and contemporary horror. Many of his books have served as an inspiration for creating a number of feature films, TV shows and comic books. He has written 54 novels so far, including 6 non-fiction, and 200 short stories available in the form of book collections. Born and brought up in Maine, most of his writings are based in these locations only. Some of his most notable writings include ‘The Way Station’, ‘The Man in the Black Suit’, ‘The Dark Tower’ series, etc. He has been the winner of some of the most prestigious awards, including the Bram Stoker Awards, O. Henry Award, World Fantasy Award for Life Achievement and Grand Master Award from the Mystery Writers of America. 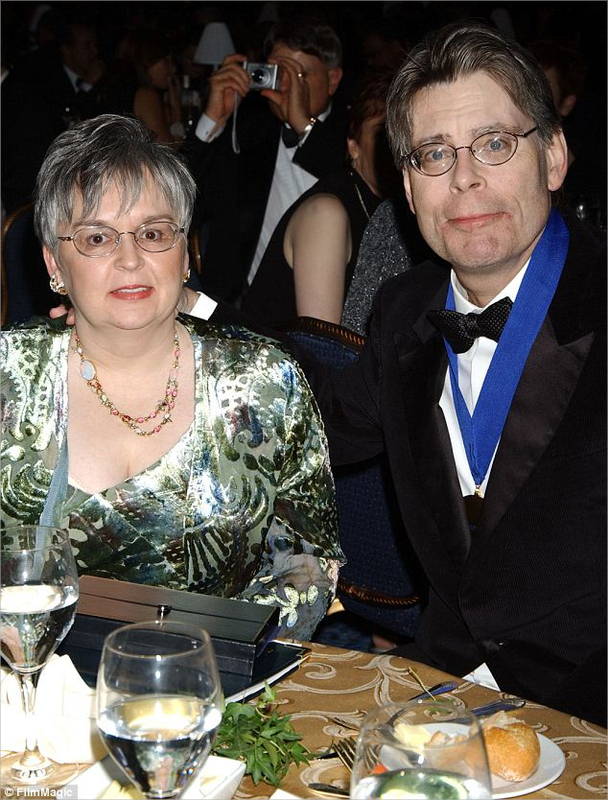 Stephen King’s mother, Nellie Ruth, was a caregiver in a mental institute, and his father, Donald Edwin King, was a merchant seaman. His father’s surname was ‘Pollock’, but he used ‘King’ as his last name, and so did Stephen. He started earning money by writing and submitting short stories in Cavalier, a men’s magazine at that time. He married Tabitha Jane Spruce on January 2, 1971, who herself is an American activist and author. She proved to be a great inspiration for him for his writing works. Sometimes, Stephen felt discouraged to write, but it was Tabitha who gave him confidence to continue. She is the daughter of Raymond George Spruce and Sarah Jane Spruce, and has published 2 non-fiction works and 8 novels so far. Her most notable works include ‘Small World’ and ‘Candles Burning’. She has been awarded a number of honors, including the Dowd Achievement Award, Honorary Doctorates of Humane Letters from the University of Maine in Orono and Constance H. Carlson Public Humanities Prize. 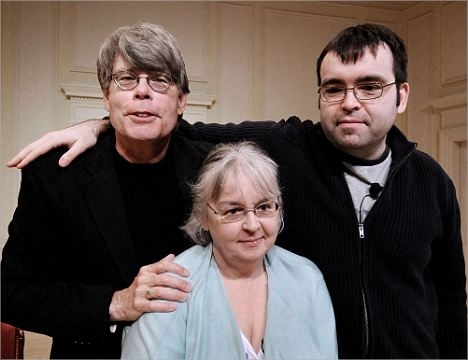 Stephen King has 3 children: Naomi King (1970), Joe King (1972) and Owen King (1977). Naomi is minister for Unitarian Universalist Church of River of Grass, Plantation, Florida. Before that, she was involved in restaurant business, and also worked as a gay activist. She has been awarded Stewardship Sermon Award for ‘Stand By This Faith’, her sermon. Joe King, better known as Joe Hill, is also an American comic writer and author. He has written 3 novels so far, along with 20th Century Ghosts, a short stories collection. Stephen’s youngest son, Owen King is also an author with notable works of ‘We’re All in This Together’ and Double Feature’. Owen King is married to Kelly Braffet, who is also an acclaimed author of fiction, including ‘Save Yourself’, ‘Last Seen Leaving’, and ‘Josie and Jack’. 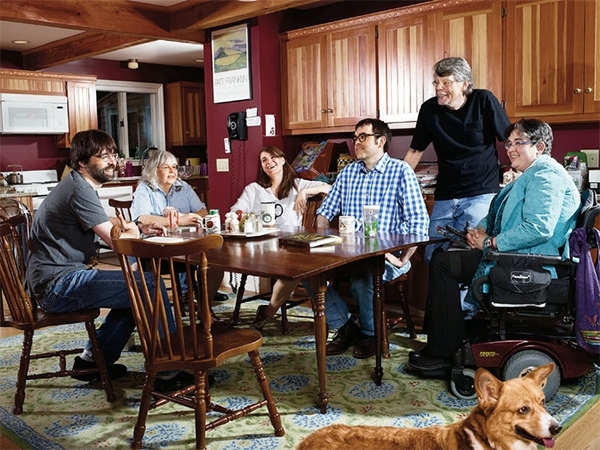 Stephen King has 4 grand children, and owns three houses in Bangor, Lovell and Sarasota. The Sarasota property is a waterfront mansion situated off the Gulf of Mexico. 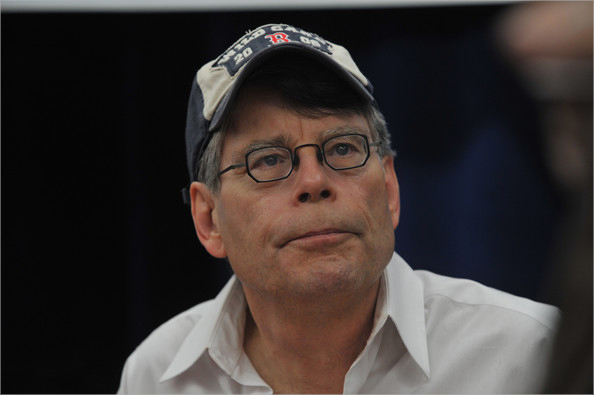 Stephen King has a net worth of US $ 400 million.